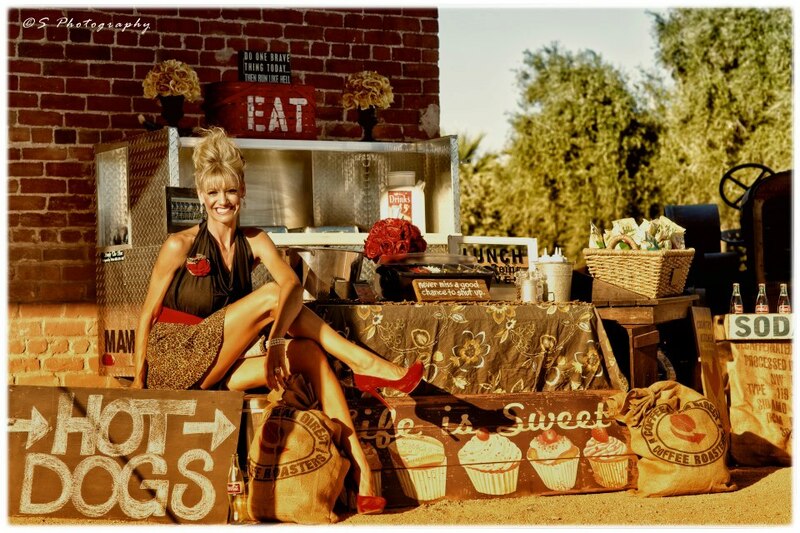 If you are planning a party, event, birthday bash, corporate event, wedding, anniversary, reunion, baby shower, etc. 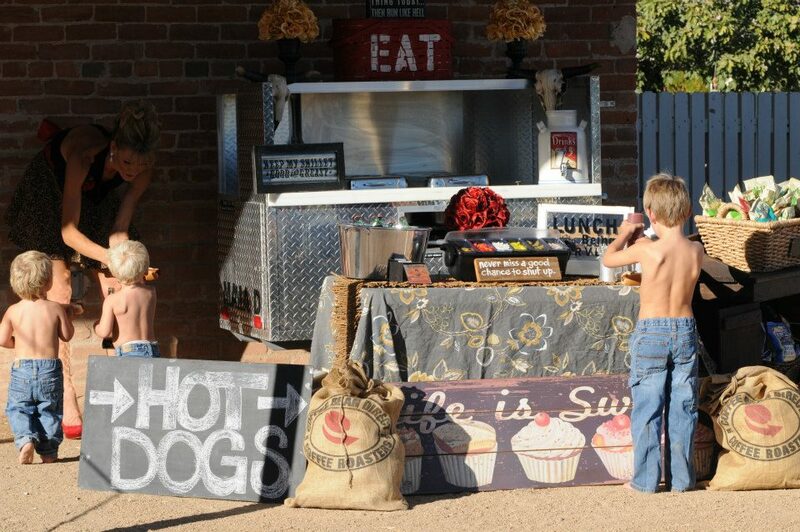 call Mama’s Dogs the one and only boutique hot dog cart. 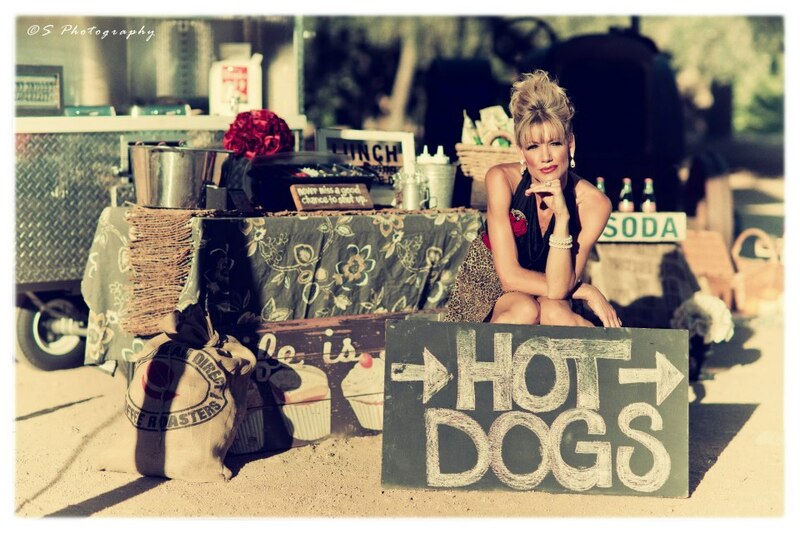 All Beef Hot Dogs, Kettle Cooked Chips, Ice Cold Sodas and To Die For Homemade Cookies. Can you ask for anything more to curb the craving appetite? It’s great food served up in style.